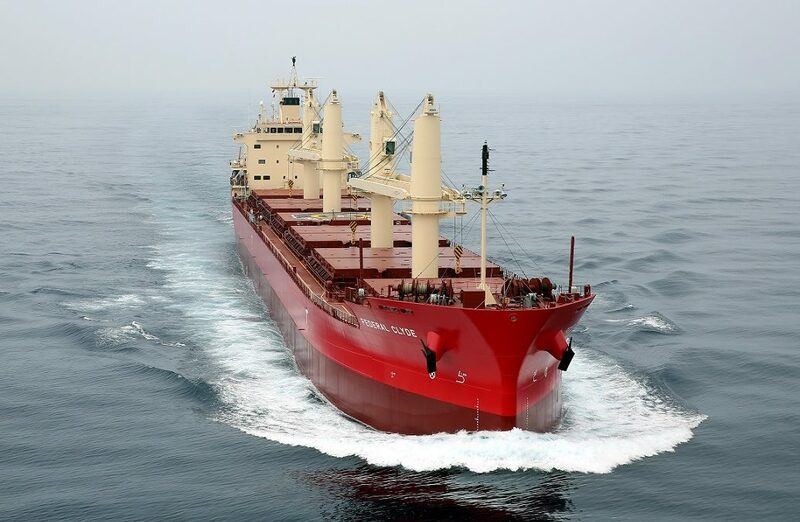 Great Lakes ship operators are divided on their prospects for 2019 with Algoma Central, Canada Steamship Lines and Fednav cautiously optimistic that they will be at least as busy as in 2018. 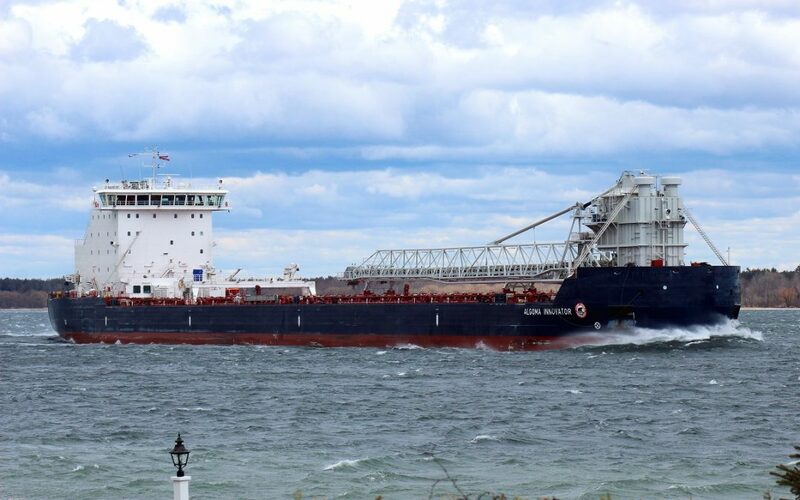 The 6.8 per cent increase in cargo handled by The St. Lawrence Seaway Management Corporation in 2018 over 2017 adds to their confidence. 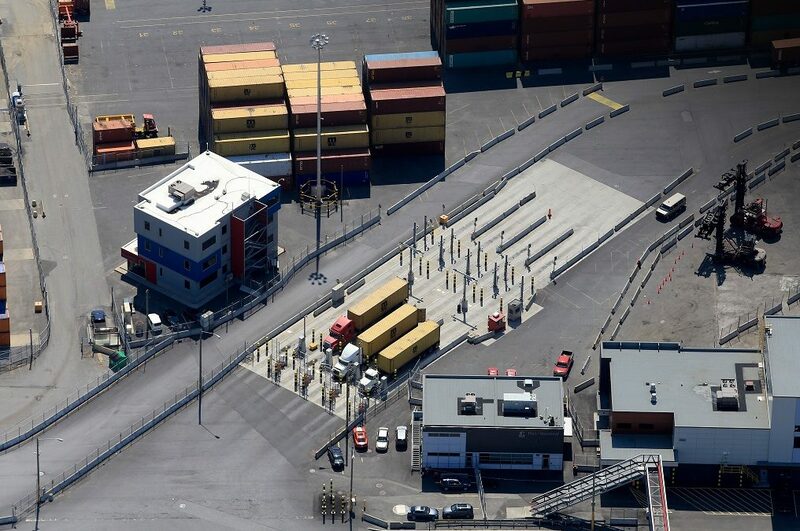 Sustainable development and innovation are at the heart of the Montreal Port Authority’s (MPA) business practices and strategic plan.